Competitive and quality issues from CLI suppliers are influencing CLI toward developing its own cleaning, conditioning, and packaging capability. CLI is in the process of developing its own facility station in North Central Montana. 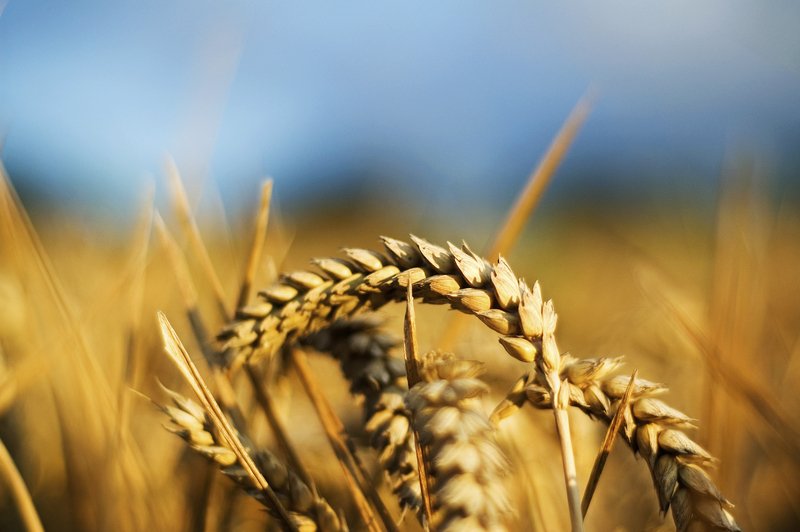 Commercial Lynks, Inc. (CLI) plays a large role in improving food security in countries abroad not only through commercial exports, but also by actively procuring agricultural commodities for international food assistance and development programs. 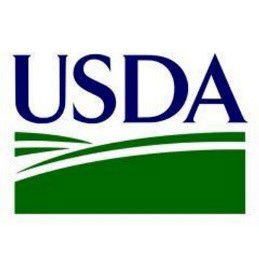 Working together with the United States Department of Agriculture (USDA), CLI contributes to the innovation of agricultural sectors all around the world by fostering their capacity to trade. 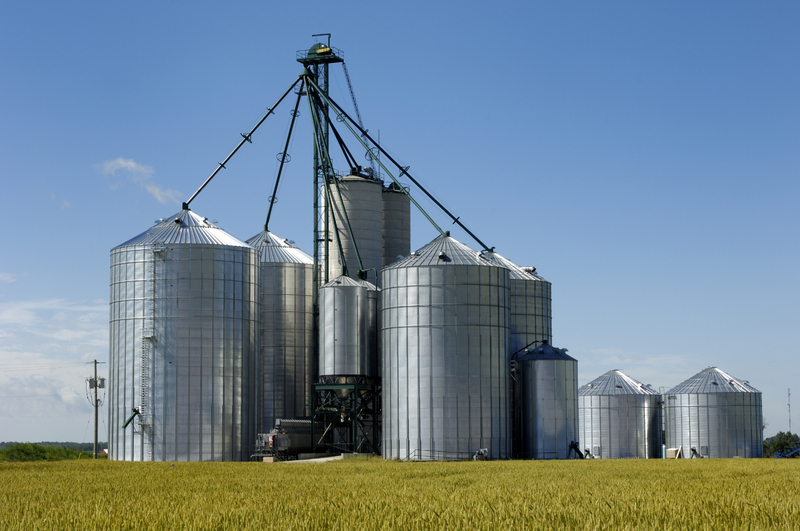 Commercial Lynks is licensed with the grain commissions for the respective regions. We ship our products out of at least 15 ports in North America to 39 ports in 31 countries in 6 continents. 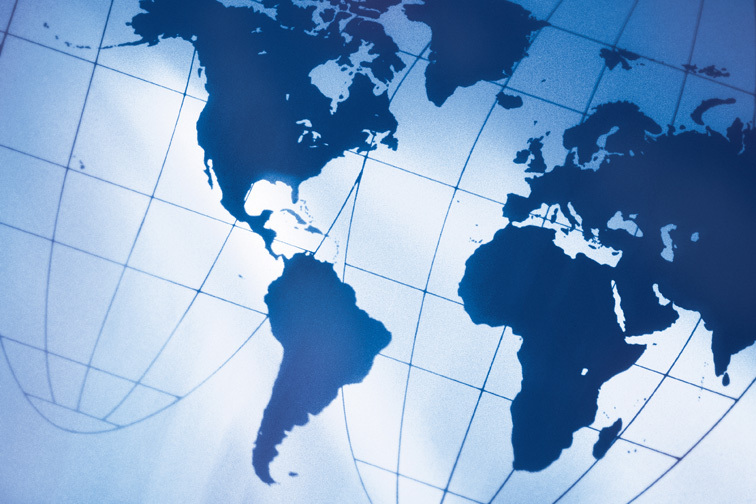 CLI has made far-reaching global impacts in the industry by uncovering new markets and export opportunities. Commercial Lynks has been invited to trade events around the world to work with global ag-business leaders in addressing the world’s most critical issues pertaining to food security. Commercial Lynks has been to Chile, the Carribbean, China, Panama, Vietnam, Russia and more.